Other ingredients: dibasic calcium phosphate, stearic acid, colloidal silicon dioxide, modified cellulose gum, and magnesium stearate. Suitable for vegetarians. Vitamin-B-2 (riboflavin) — Avoiding dairy products? Watch out! 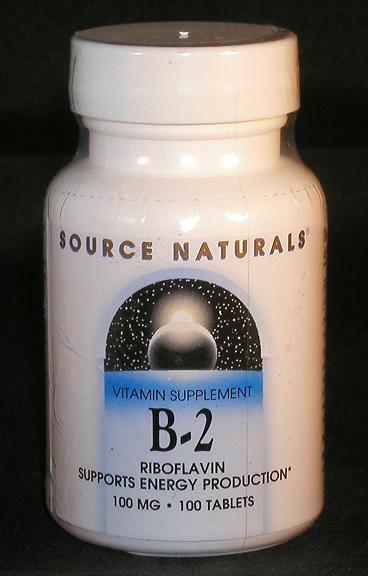 Vitamin B-2 plays a key role in the metabolism of fats, carbohydrates, and proteins.